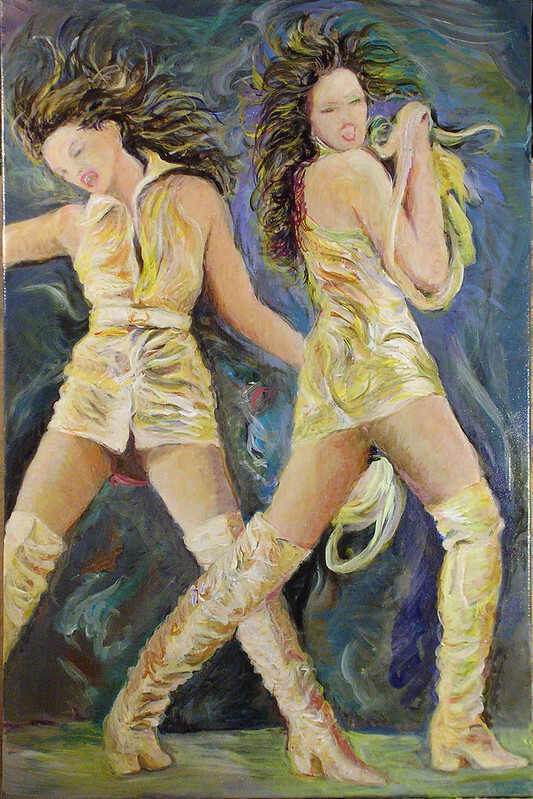 End it with oils or acrylics…the same old question…. Jeudi soir, Thursday night, 2012-07-26…. 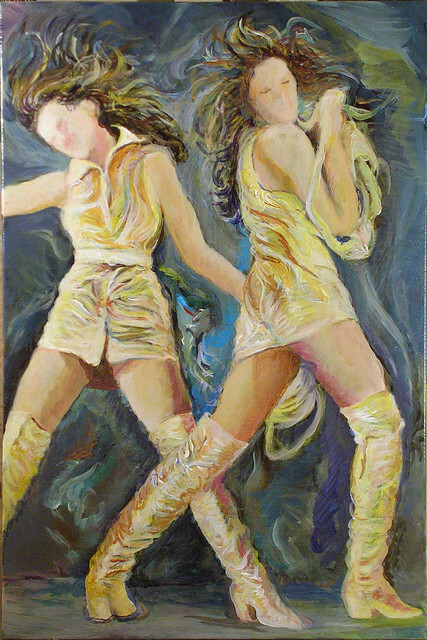 This entry was posted in art, Fashion and models, Painting and tagged 415, Cindy Crawford, Twin Cindy's by JMR-ART. Bookmark the permalink.